Ophelia Cai is a recent alumnae of St John’s College, Oxford University. In her final year, she was responsible for organising her college’s triennial May Ball, which was themed ‘The Ball of the Year’. In this capacity, she worked with and was generously supported by Rie Yoshitake to bring together a number of organisations, including sake brewers from Japan, Suntory and the Japanese Embassy to celebrate Japanese culture. For one night, 1,400 guests experienced Hanami and Japanese Omotenashi in the splendour of the college’s surroundings. The ball marked a defining moment, as it was the first in the University’s long history in which sake played a part – and perhaps not the last! 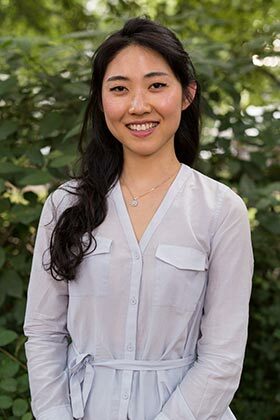 Ophelia currently works in the asset management industry and actively continues her efforts to promote the appreciation of Asian culture, and to educate a younger demographic on the beautiful tradition of Asian alcohols.